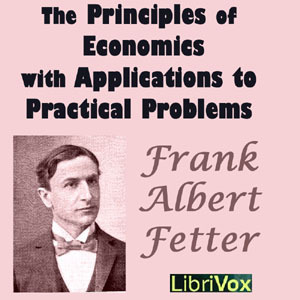 Frank Albert Fetter was an American economist of the Austrian school, but referred to himself as a member of the “American Psychological School” instead. Fetter contested the position that land is theoretically distinct from capital, arguing that such a distinction was impractical. His stand on this issue led him to oppose ideas like the land value tax.